M.I.A. is an English born Sri Lankan artist and frequent client of Miloco Studios. She worked on her debut album Arular when she lived in Bermondsey, not far from Miloco’s flagship Orinoco Complex. The album, which presents a strong mix of hop-hop, ragga, dancehall, electro and pop was released in April 2005 and nominated for the Mercury Award in that same year. Maya was working on tracks for the album in 2004 in The Toyshop studios with Greg Fleming, aka. ‘The Wizard’. 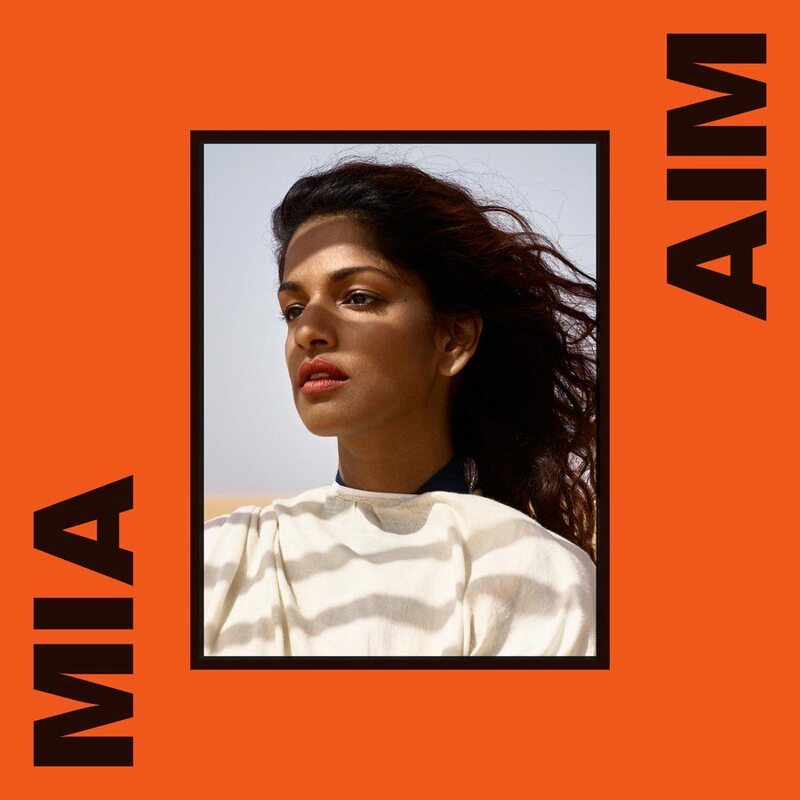 Over ten years later, M.I.A. released her fifth studio album, AIM, which was also worked on in various Miloco rooms, including The Red Room London.